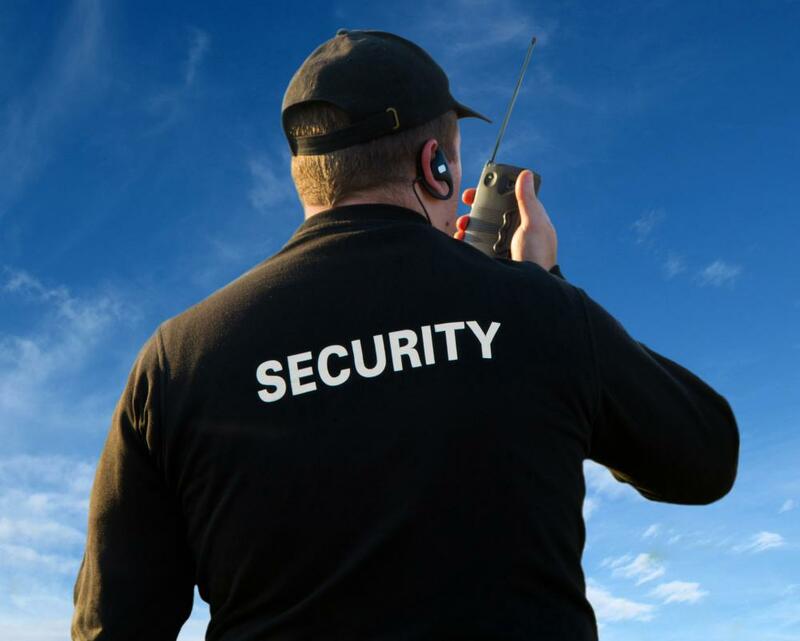 In a hotel, a security guard's duties might be considered part of the front office. 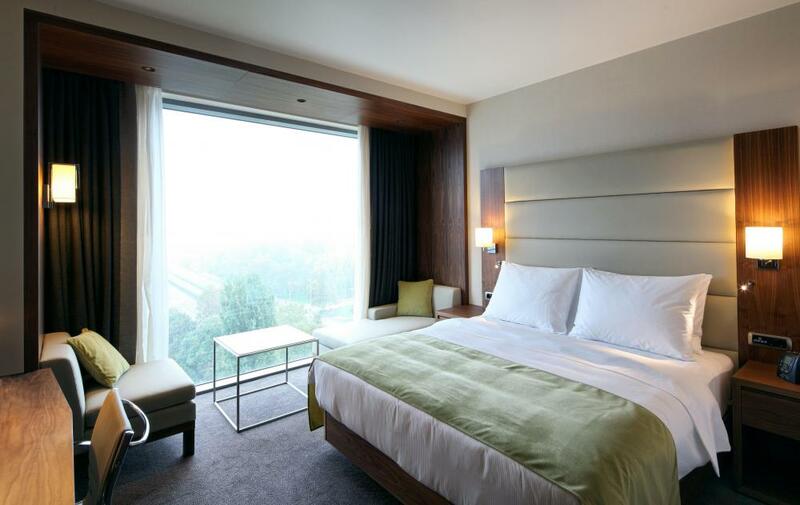 The manager of a hotel's front office often oversees room assignments and special requests. Training, managing and scheduling employees are among duties performed in a front office. There are many different types of front office duties depending on the type of business. A medical front office, for example, has very different duties than a hotel front office. 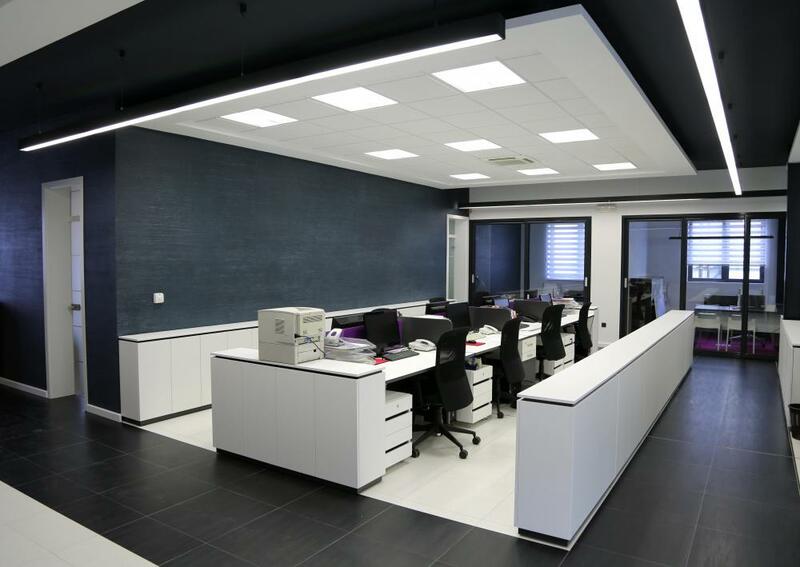 What the two offices share, however, is the fact that the front office is always the part of the business that deals with clients and operates as the face of the operation. While any number of duties may have to happen behind the scenes in order for a customer to receive the service or product he or she needs, the front office is typically the only part of the operation accessible to the client. As such, many front office duties deal with ensuring customer satisfaction and directly providing products and services to clients. Front office duties often include tasks like training, managing, and scheduling employees. A front office manager might be involved in making sure his or her section of the business cooperates with other sections, such as the back office. There are also many duties specific to the type of business involved. In a hotel, for example, a concierge's duties, a security guard's duties, and a valet's duties might all be considered part of the front office. For a shipping business, on the other hand, the front office duties may be more related to sales, customer service, and filing. Not only do front office duties differ depending on the type of business involved, but they also differ for various levels of employees. A sales clerk, for example, has very different duties than an office manager. In general, the way in which the front office is run depends entirely on the business is question, although some similarities do arise given the logistics of running any business. Even when the effect trickles down to the customers or the public, all duties considered part of the front office do eventually lead to interaction with the customer. While filing, customer relations, and other basic office duties are often part of the front office, some interpretations include aspects of the business like marketing in this category. This is interesting because this relies on interpreting the front office as a space of relationships rather than a literal place in which those interactions occur. Any part of the business that is accessible to clients because of interactions can be part of the front office. While many small businesses may not have a marketing department, there are often parts of the business that are not visible but still interact with clients. The duties associated with these departments are therefore also part of the front office.